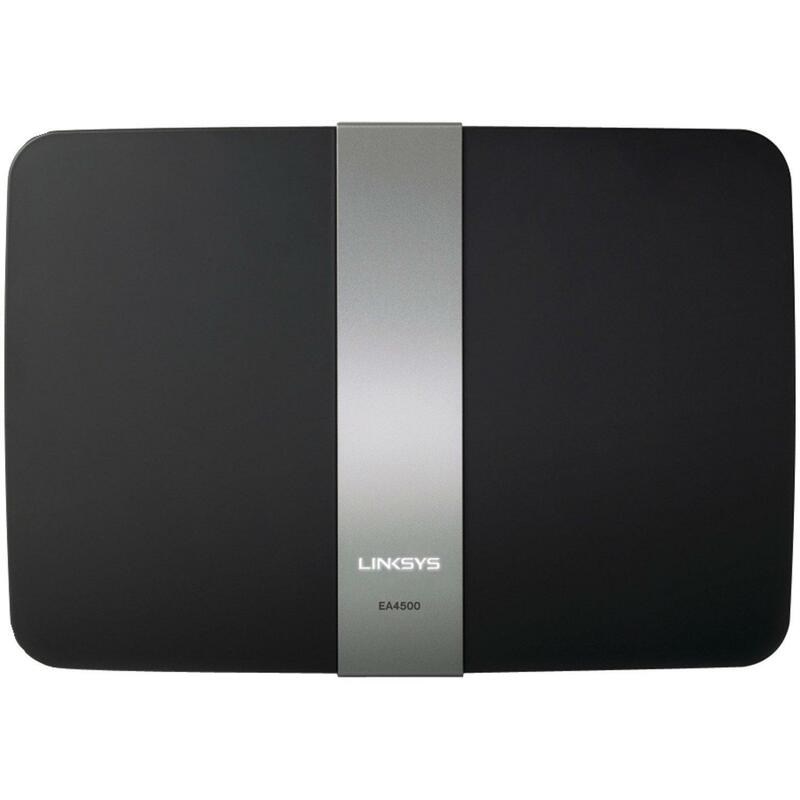 Enjoy fast, reliable Wi-Fi coverage at home with the Linksys N900 Dual-Band Smart Wi-Fi Router. This router offers Wireless-N speeds of up to 450 + 450 Mbps, along with wireless dual bands (2.4 and 5 GHz) to double the bandwidth and avoid interference while maximizing throughput. 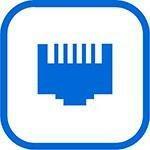 As a result, you can create a powerful home network for music or video streaming and gaming. Four Gigabit ports and a USB port on the back deliver fast wired connections, while advanced security protocols keep your network safe. 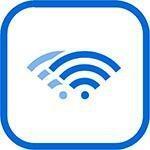 Linksys Smart Wi-Fi software allows you to quickly and easily customize your router settings. Quality of Service (QoS) capabilities let you prioritize bandwidth for smooth media streaming, and setup is simple thanks to the included installation CD. 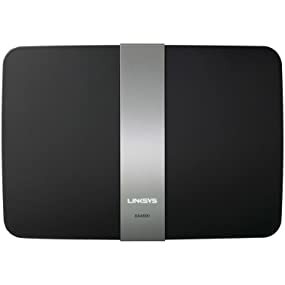 Featuring Wireless-N technology and wireless dual bands of 2.4 GHz and 5 GHz, the Linksys N900 Dual-Band Smart Wi-Fi Router can deliver data transfer speeds of up to 450 + 450 Mbps for a strong, reliable Wi-Fi signal over an advanced range. As a result, you can connect laptops, tablets, and devices to the Internet without lag or buffering. Dual bands double the router’s bandwidth to prevent interference and maximize throughput. On the back of the EA4500 are four Gigabit Ethernet ports, which are great for connecting entertainment and gaming devices, and are 10 times faster than traditional Fast Ethernet to provide the fastest wired speeds. The router also comes equipped with a USB 2.0 port that allows you to quickly share files or add external storage or other devices. 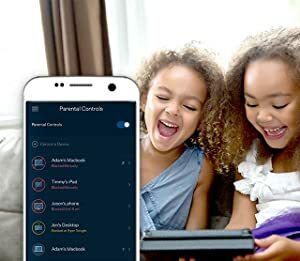 Like other Linksys wireless networking products, the EA4500 features Wi-Fi Protected Setup along with WPA/WPA2 encryption and an SPI firewall to protect your data and keep your home Wi-Fi network safely connected and secure. Simply press the Wi-Fi Protected Setup button on the back of the router to configure wireless security on compatible network devices. Ensure a safe Internet experience for your kids even if you’re away from home. 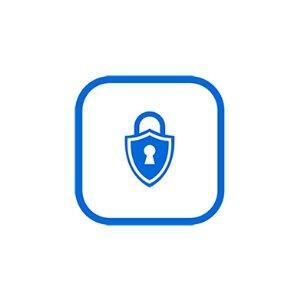 Use the app to restrict access to inappropriate content, control usage, and block specific devices from accessing the Internet.